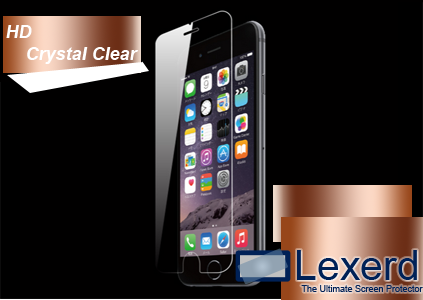 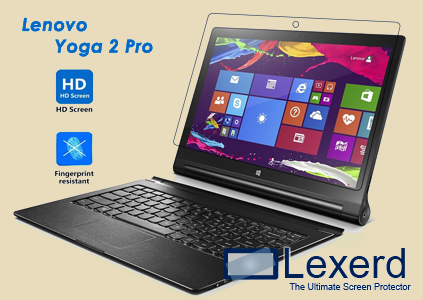 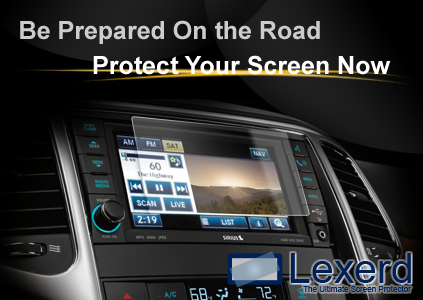 Lexerd TrueVue™ screen protector represents one of the most innovative screen protection products to be introduced to the electronic industries. 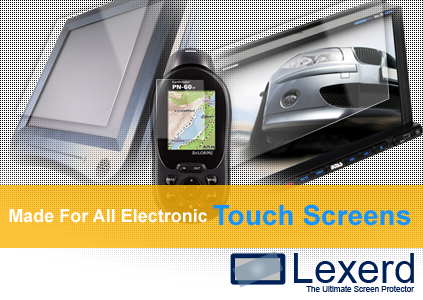 Lexerd has succeeded in providing a wide range of applications that includes vehicle navigation, PDA, cell phone, digital camera, digital camcorder, fishfinder, laptop, GPS, MP3, gaming device, and touch screen monitor. 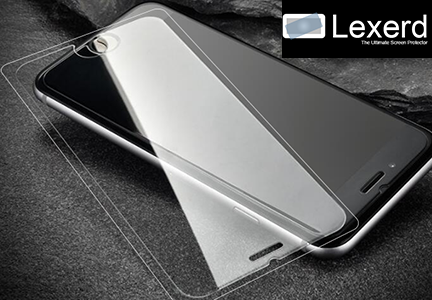 Our focus is on high-performance and high-quality screen protectors that are cost -effective and flexible for all of today's popular devices.